We modified our AR-style sling to fit the needs of a driven hunt. 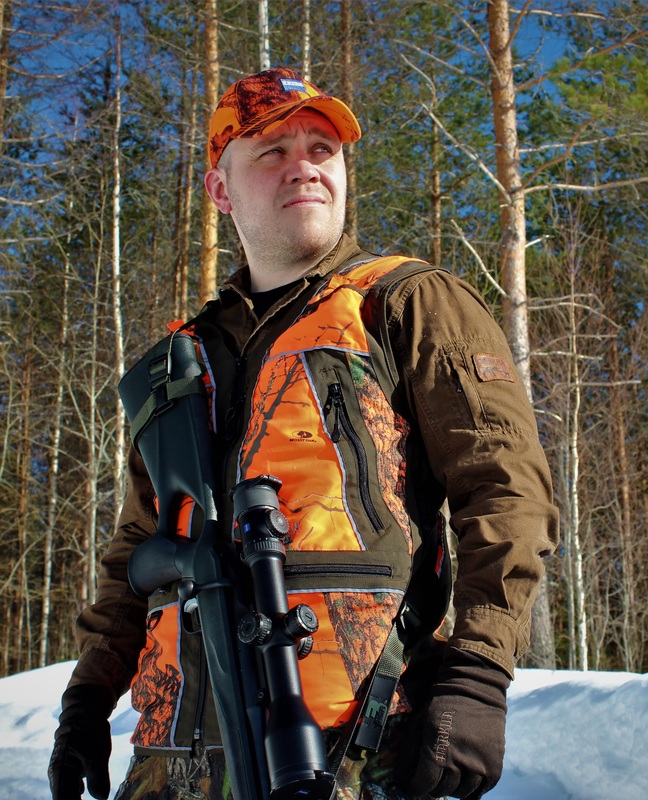 The sling is attached to the side of the buttstock, which enables you to rest your rifle on your chest while you’re waiting for the game animal to come your way, and the shoulder padding provides extra comfort for your shoulder. Thanks to the additional sling length, the gun is instantly ready for shooting. It is possible to quickly tighten the sling against your body if you need to keep your hands free. ATTENTION: 3HGR Driven is equipped with a standard 3,5x8mm front sling swivel. You're able to change the swivel yourself if needed. If you wish to have your sling equipped with 3x6mm (Blaser) or QD-swivel, inform us about it as you make your order. We will change the sling swivel free of charge. © Treaper Oy. All rights Reserved.